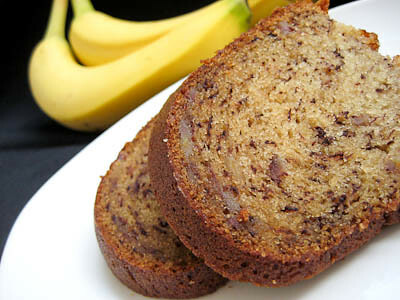 The recipe is as straightforward as any other banana bread recipe. This one calls for sour cream or yogurt (I used both) that makes it an extremely moist cake. I haven't really ever had a banana bread I didn't like, but I did enjoy the fact that this one was particularly moist. I did check on my bundt cake 30 minutes into baking as Dorie recommends, but my cake looked just fine at that point. I did have to finally cover it with a foil tent around the 50 minute mark, though, so keep a close eye on your cake to make sure it doesn't over brown. Thanks Mary, for picking this recipe, it was fantastic and I will definitely be making it again. If you would like the recipe, you can find it here. If you're looking for something a bit sweeter to make with your ripe bananas, then try this Upside-Down Bananas Foster Cake. Make sure you check out the TWD Blogroll, to see how everyone else enjoyed this classic treat. - I baked my bundt cake for exactly 65 minutes, as indicated in the recipe. I did not have to place a foil tent over it until 50 minutes (as opposed to 30 minutes). - For tips, click here. That looks delicious! Mine ended up a bit more muffin like. Ah well. 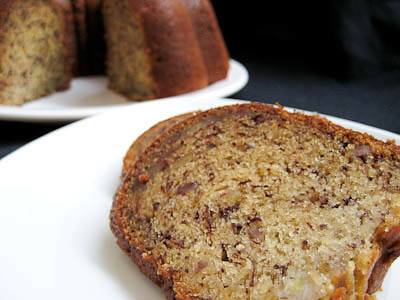 Your banana cake looks moist and delicious! I agree a caramel glaze would be a great addition! YES!!!! Caramel would be awesome on this! YUM! Btw, I'm going to follow your suggestion and make the bananas foster cake you mentioned. I've had it in the back of my mind for a year now. I have no excuse as I have bananas that are past their prime sitting on the counter. 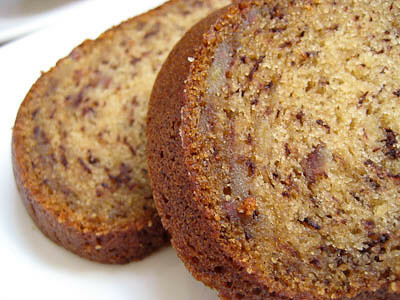 Yummy looking banana cake! I like to use sour cream in it. Looks good. 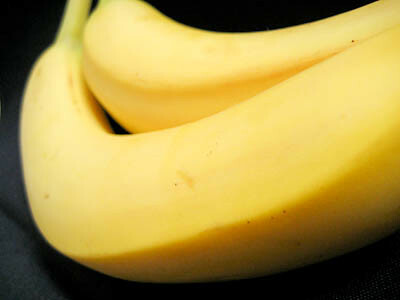 Great way to use up brown bananas! What a beautiful looking cake! Beautiful cake. Looks really moist. Definitely a keeper. Close ups are great. looks great! definitely a winner at our house, too. I put pecans and butterscotch chips in mine. Your cake look fantastic! I really enjoyed this one too. I agree on the idea for a caramel glaze - that would rock! Lovely photos! I added chocolate chips to mine, but may do without those next time. I will definitely have to try that bananas foster upside down cake. Yum! Very nice cake! Im glad you enjoyed this recipe. 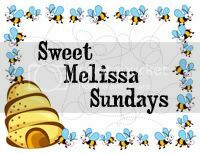 I think a caramel glaze would be great! I worked hard on mine last week, took lots of pics to post out of town today and three hours in to driving away, realized I FORGOT my computer!!! Sigh. I'll be posting a two for one next week. This is/was a great, moist, tasty cake! You bundt came out amazing! Caramel glaze...what a great idea! I am going to try that the next time I make this cake! Your cake is so gorgeous!! Loved this recipe!! It's so forgiving! Your cake looks fab! I'm glad it was a success. Your cake looks perfect! I'm a week behind with TWD, and just got my vanilla ice cream up. Hopefully I'll get to make this soon, because it looks amazing! Your cake looks great! Mine wasn't all that moist, but I did use one less banana. I agree that a caramel glaze would be a nice touch. The cake looks beautiful just to stare at it! Banana is one of my fave flavours! I agree with Steph, LOVE the color of your banana bundt cake! Even with tenting, mine came out pretty dark. 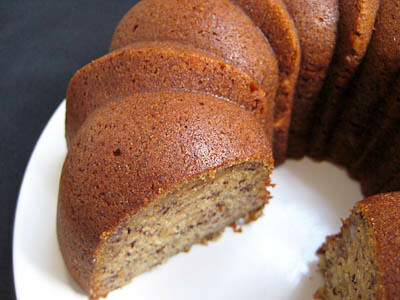 Your banana bundt cake looks so beautiful naked, without any glaze! Your cake looks like it turned out great. Caramel sauce sounds a like a great idea for this! This bundt is awsome. I was looking for something to make with leftover ripe bananas . It's really BIG and it holds up well. Very moist and flavorful. I added a center of pecan strusel and that took it over the top. Everyone is crazy over it.